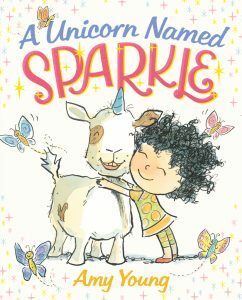 Adding this to my TBR pile right away! Fun review Christine! 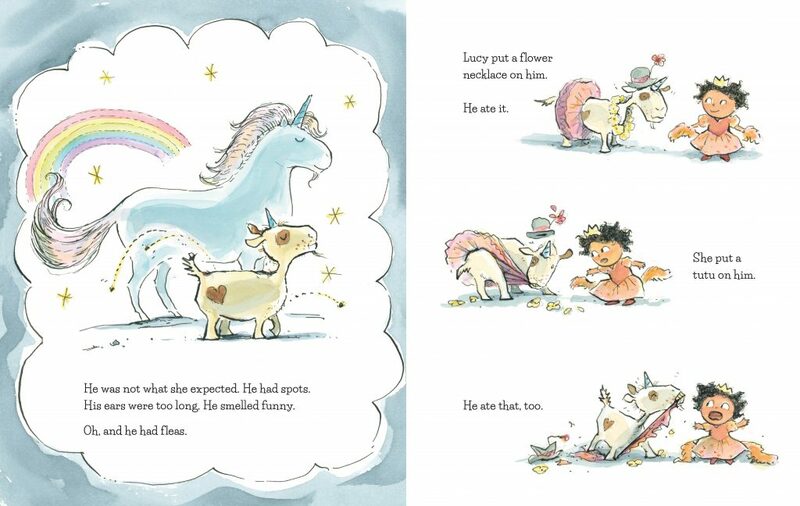 When Christine says a unicorn picture book stands out from the crowd, I take note.